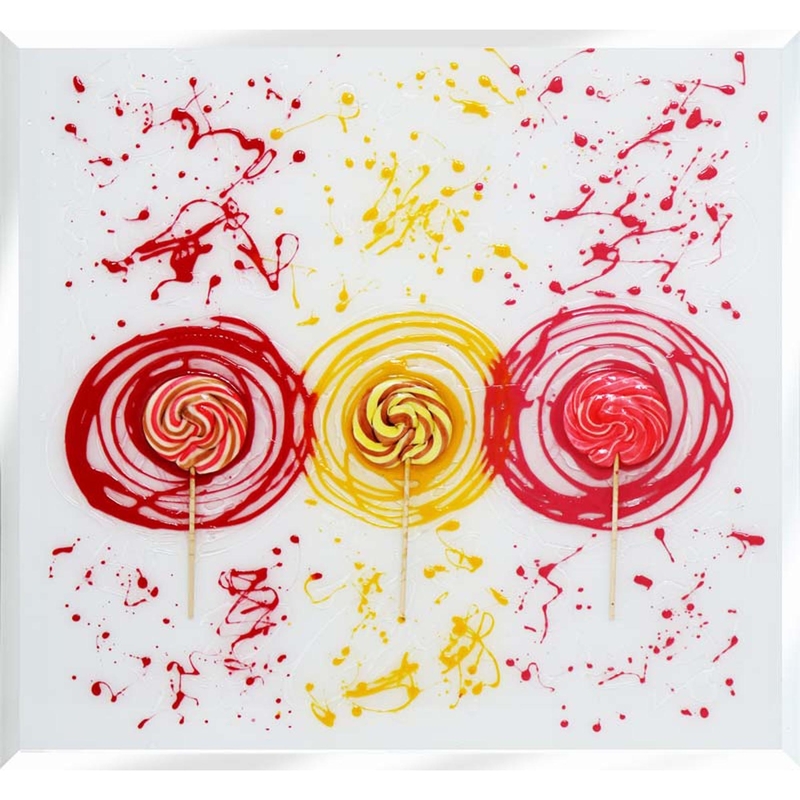 Brighten up your home with our new Trio Lollies design on mirror. This piece would look amazing in any eating or drinking area but would still fit in any room. Designed and hand made in the UK, custom sizes available and brackets attached, this piece will not fail to impress and would be added style to any home. Custom sizes are available. For further information on pricing, please contact the office for further information.